Two new Wedding Cake flavours added to the list! Ladies and Gents new wedding cake flavour No.1 is…. Red Velvet Cake! 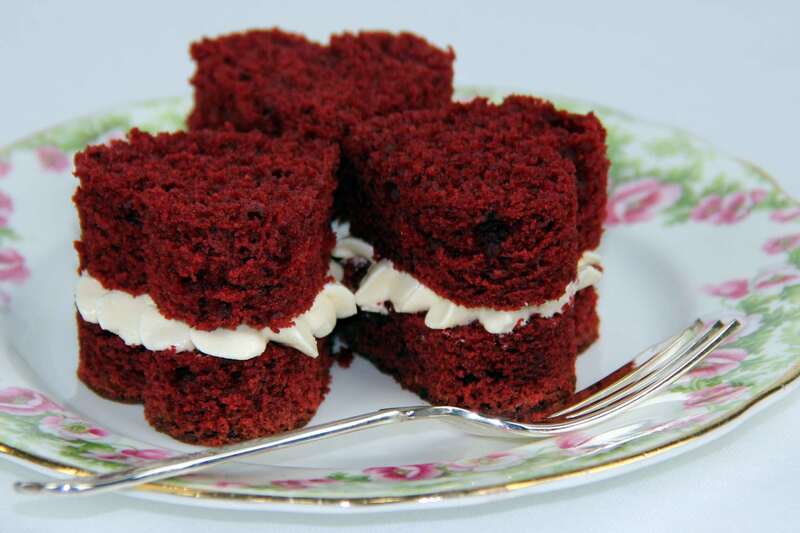 Now, traditionally the red velvet cake is made with a cream cheese frosting but as you can’t put an iced cake into the fridge I make it with a delicious, creamy vanilla bean frosting instead so you still get that gorgeous looking red against almost white colour. New cake flavour No.2 is… Black Forest Cake! Now, this came about when one of my couples wondered if they could have a Black Forest Gateaux type cake. Again, as an iced cake can’t go in the fridge I tweaked the idea with the dark chocolate cake, the creamy vanilla bean frosting and found a delicious morello cherry jam from a local supplier and BAM! You have a Black Forest Cake!